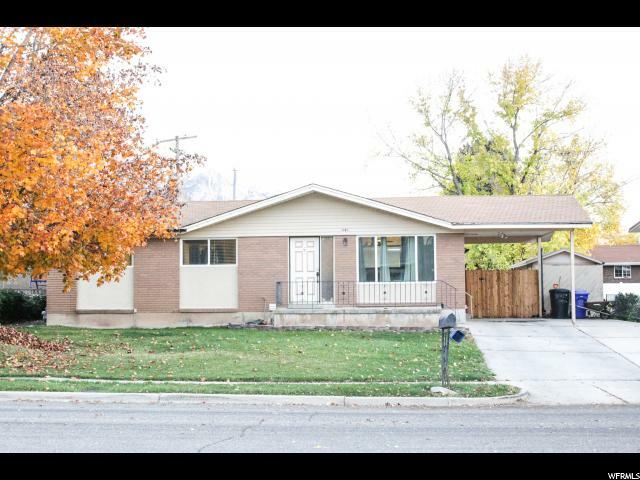 All JILLVILLE homes currently listed for sale in North Ogden as of 04/19/2019 are shown below. You can change the search criteria at any time by pressing the 'Change Search' button below. "SALE FAILED!! New a quick buyer! This home has recently been updated! It has all new windows, new paint and new carpet/tile. The kitchen cabinets have a fresh coat of paint, the island is wrapped in barn wood, and the bathroom has been completely redone. It is located in a quiet neighborhood with beautiful Mature trees and mountain view's. This is move in ready for you! Washer, Dryer, refrigerator and the 16X7 shed are all included. Call me for a showing, this home has been well cared for! Square footage figures are provided as a courtesy estimate only and were obtained from previous listing. Buyer is advised to obtain an independent measurement"